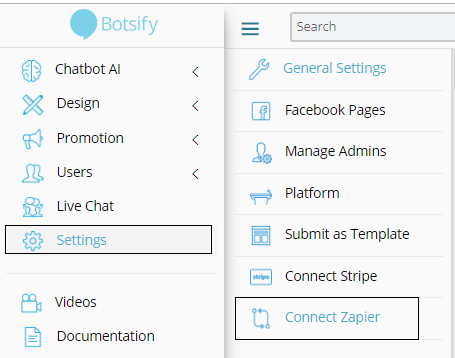 Botsify has launched its App on Zapier to make it easier to integrate with multiple external apps. Currently, we have a single action i.e. 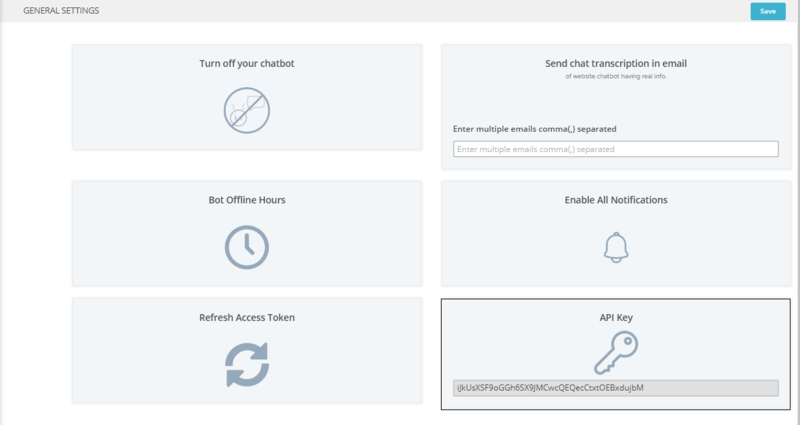 “Create stories on Botsify”. 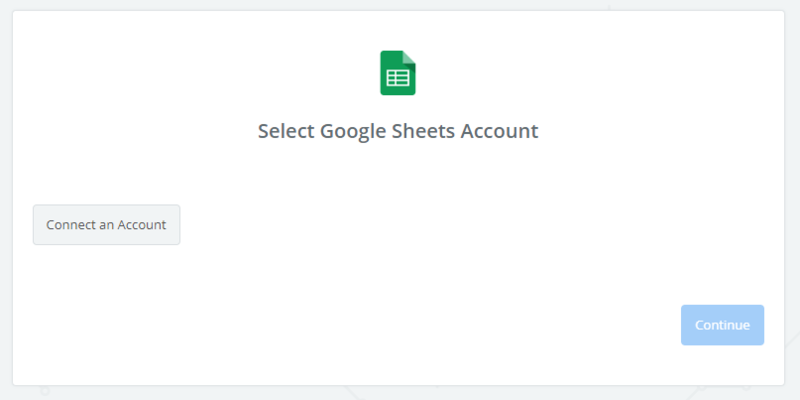 You can use listed below applications to create stories on Botsify by connecting it through Botsify app on Zapier. 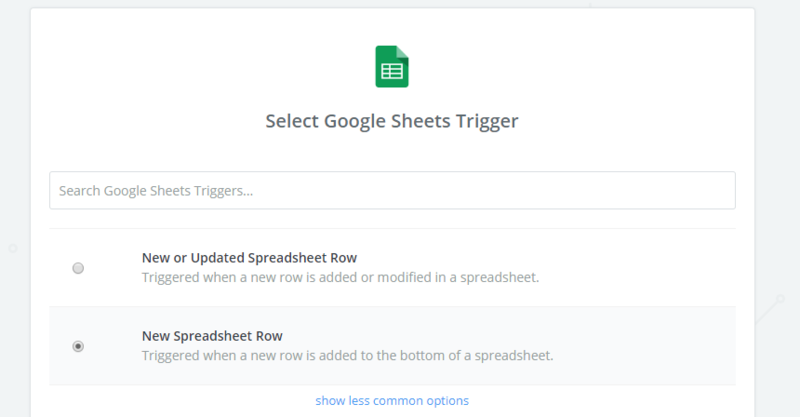 For example, we are going to create Zap of Botsify with Google Sheet to create stories on Botsify by using Google Sheet. 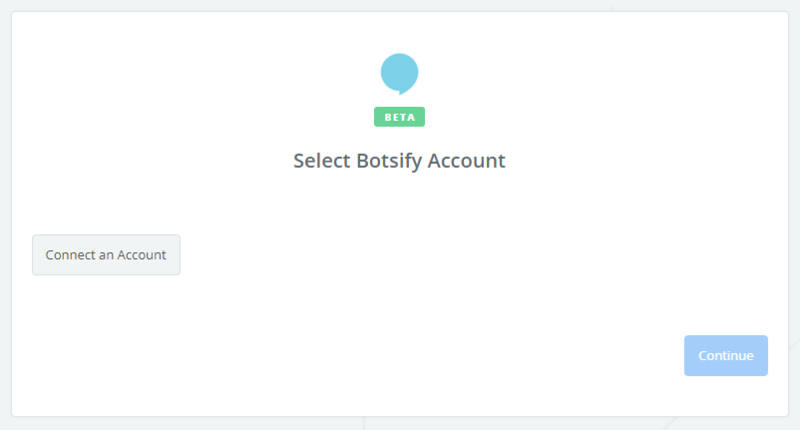 To Connect with Botsify account you need an API Key of the Bot, You can find the API Key in the “Settings” options from the left side bar and on the “General Settings”.